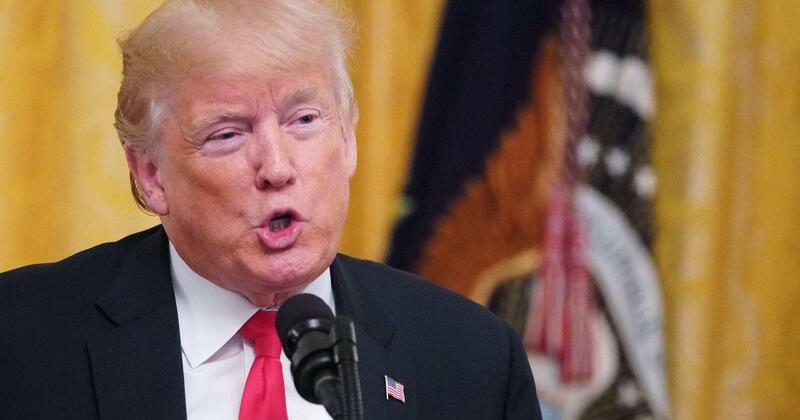 US President Donald Trump on Wednesday accused China of seeking to meddle in the November 6 US congressional elections, saying Beijing did not want his Republican Party to do well because of his pugnacious stance on trade. “China has been attempting to interfere in our upcoming 2018 election, coming up in November. Against my administration,” Trump told a UN Security Council meeting whose ostensible subject was nonproliferation of weapons of mass destruction. Chairing the Council for the first time, Trump made no reference to suspected Russian meddling in the 2016 US election and provided no evidence for his allegation about China, which Beijing immediately rejected during the same meeting. The United States and China are embroiled in a trade war, sparked by Trump’s accusations that China has long sought to steal US intellectual property, limit access to its own market and unfairly subsidise state-owned companies. Later on Wednesday, Trump referred to a Chinese government-run media company’s four-page supplement in the Sunday Des Moines Register promoting the mutual benefits of US-China trade. The practice of foreign governments buying space in US newspapers to promote trade is common and differs from a clandestine operation run by a national intelligence agency. “China is actually placing propaganda ads in the Des Moines Register and other papers, made to look like news,” Trump said in a Twitter post. In a Des Moines Register article about the advertising supplement, Carol Hunter, executive editor of the newspaper, said the placement was not surprising. “It’s not surprising that China Daily sought to place advertising with the Des Moines Register, because the Register is Iowa’s largest news organisation and Iowa farmers are disproportionately affected by China’s tariffs,” Hunter said. A senior Trump administration official said China uses political, economic, commercial, military and information tools to influence US public opinion and promote the interests of the Chinese government and Communist Party.